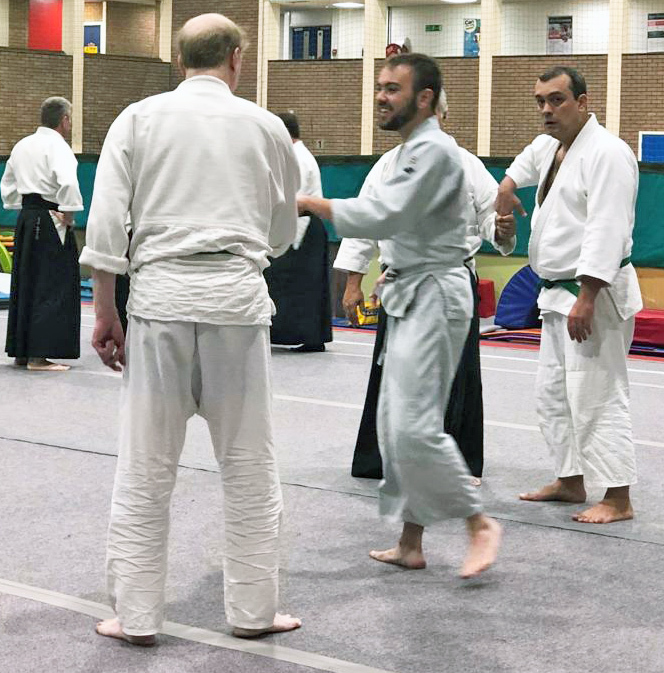 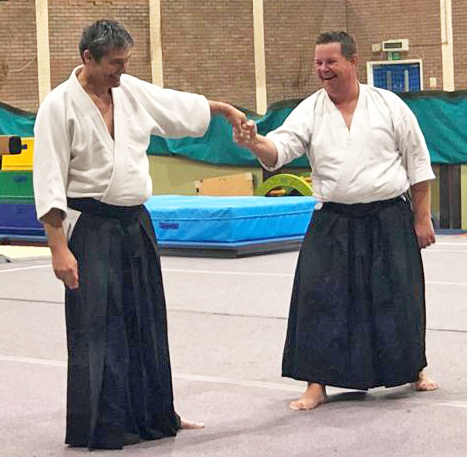 The Institute of Aikido Winter School takes place at Wycombe Judo Centre on Sat 23 and Sun 24 March. 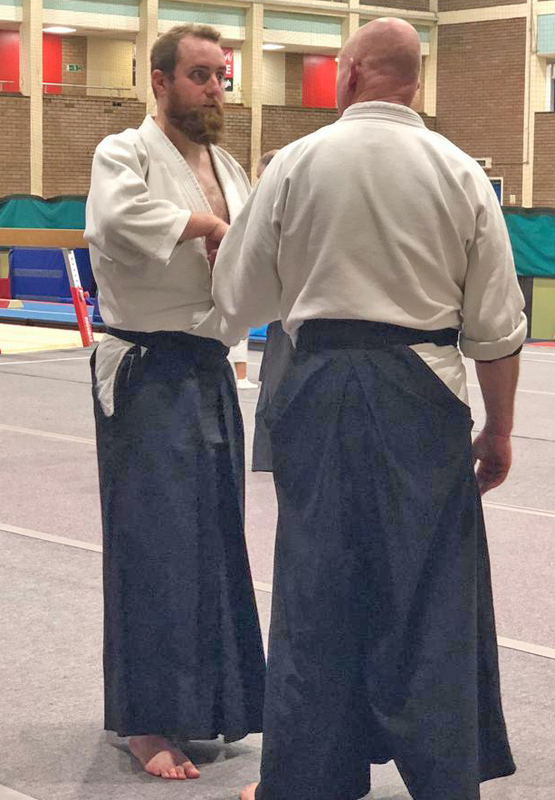 Full details and Booking Form click below. 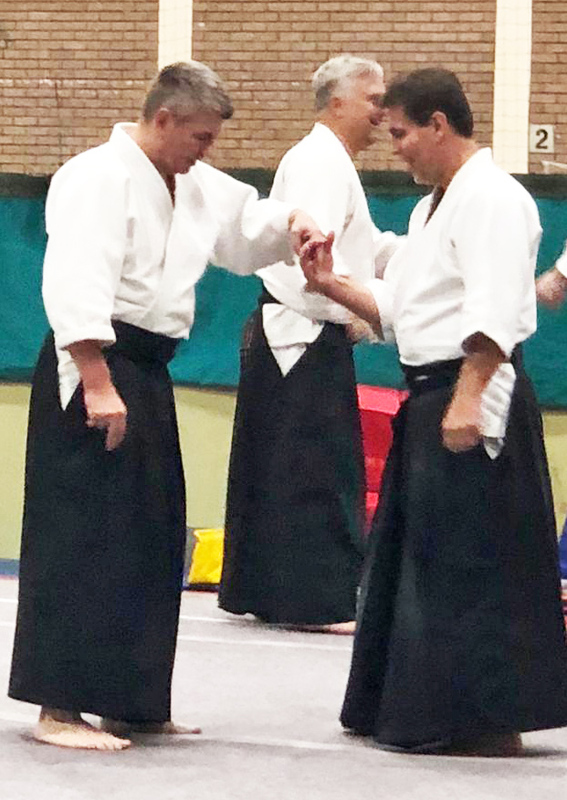 Slough Centre Aikidoka with guests from the Institute and the wider world of Aikido joined Sensei Timms on Sunday 28 October at Montem Sports Centre for a celebration Training Session which naturally continued afterwards in our “second dojo”. 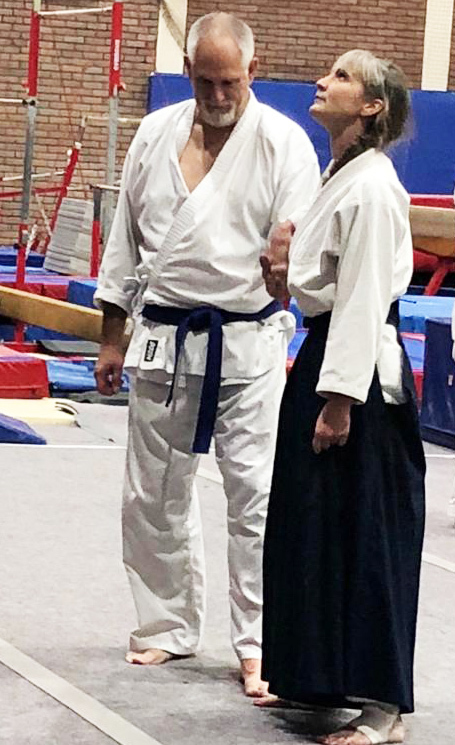 Many thanks go to Sensei Timms for his years of dedication to Aikido.